Ever since Nokia N8 was announced, it was rumored that it can play all the videos without conversion which is partially true to your disappointment. You need to convert a majority of the videos downloaded from the internet to be compatible with Nokia N8. 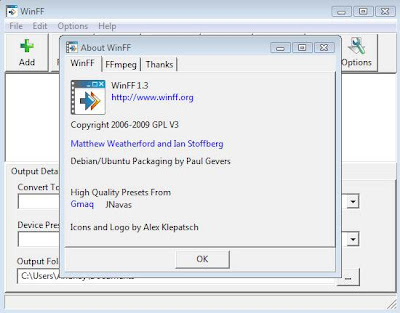 WinFF is a free and open source video converter for Nokia N8. I tested this software for the speed and quality of the converted video and found some very excellent results. WinFF was able to convert the AVI input file quickly and maintained the same quality and reduced the original size by 60%. In this test I used an AVI sample file that is a part of a xvid file downloaded from the internet. The software used supports a wide variety of input files that can be converted into a compatible format for the phone. Install the software and launch. Select Edit --> Presets from the top menu bar. Click on the Import button in the Edit Presets window. Locate the 'NokiaN8.wff' file and select. Click on the Save button in the Edit Presets window. Now you have imported the settings profile for Nokia N8. 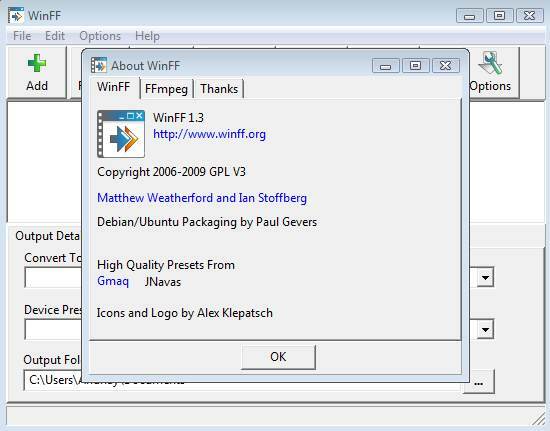 Click on the ADD button in the WinFF window to add the video file to be converted. Select 'Nokia N8' from the Convert To combo box. 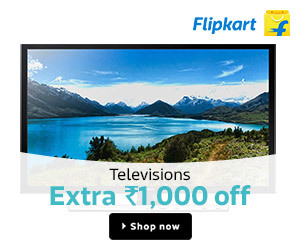 Select 'Nokia N8 Widescreen' from the Device Preset combo box. Click on the Convert button which opens up a MS-DOS window showing the conversion process. Once the conversion is complete, click on any button to exit the MS-DOS window. WinFF is a one click video conversion solution for Nokia N8. It is compatible with Windows 95, 98, NT, 2000, XP, Vista and Windows 7. I hope you like this post. Kindly post your comments and views about this software solution for Nokia N8. If you face any specific issues installing and converting videos using this help guide, please post your issue in detail on our forum.